We feed all of our Guinea Pigs on a premium Versele-Laga branded vet recommended feed. This contains essential Timothy grass, herbs, elderberries, minerals and seeds. 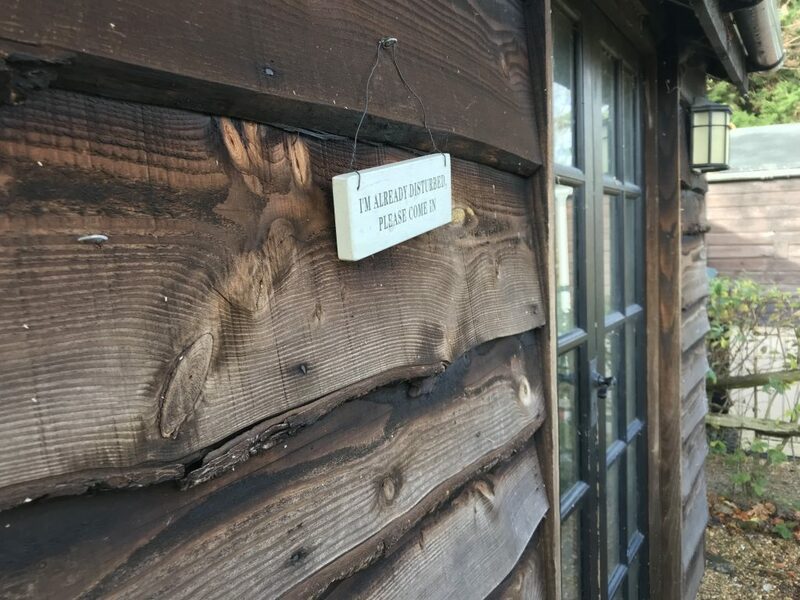 This is complimented by unlimited hay and a small daily tea of organic fresh vegetables, herbs and fruit as well as safe garden forage. We use a mixture of meadow hay (cut from the fields across the road from our home!) and vet recommended Burgess long stem feeding hay. We have indoor cages accompanied by 2x indoor and 1x outdoor run so you can be sure your Guinea Pigs get the correct amount of daily exercise and some human handling. 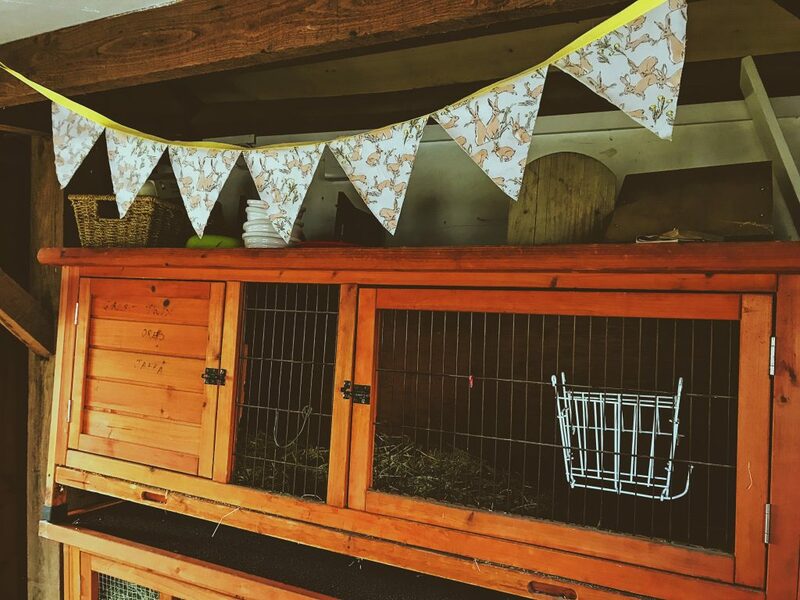 The bedding we use is either a soft chopped straw, or soft chopped flax – perfect for keeping guinea pigs dry and cosy and no dust in sight. 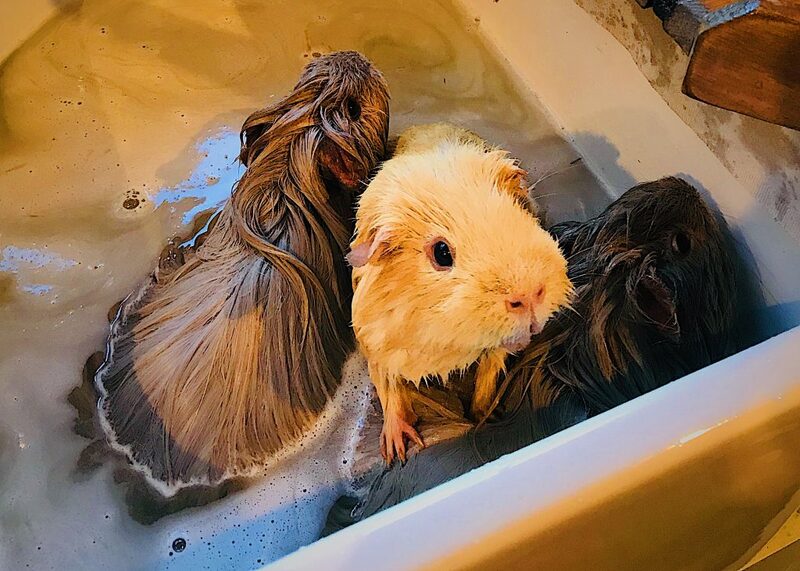 We also offer a Guinea Pig spa service! For £2 per Guinea Pig we will bathe and trim nails. We use the Gorgeous Guinea Pig Brand of specialist grooming/bathing products.